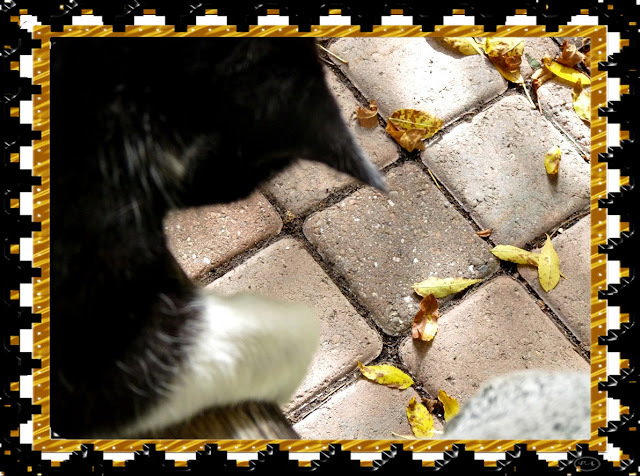 Wendy's 3-D Cats: WORDLESS WEDNESDAY WITH DOMINO: ABSOLUTELY UNBE-LEAF-ABLE!!! WORDLESS WEDNESDAY WITH DOMINO: ABSOLUTELY UNBE-LEAF-ABLE!!! Oh Domino, those leaves are fun to play with when they blow around. 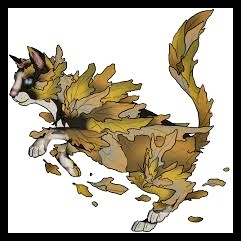 We love your picture looking all leafy. Have a great day. We will have so many leaves here. Enough to hide in! So many leaves, so little time!